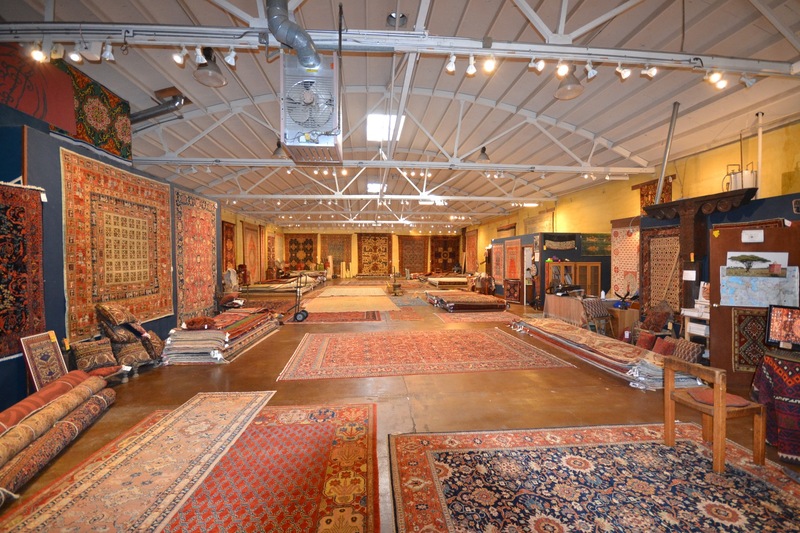 ±5,815 square feet of large open warehouse in the Gilman District. ±50' clear span barrel truss roof, large level-in roll-up door, high ceilings, 3 parking spaces. 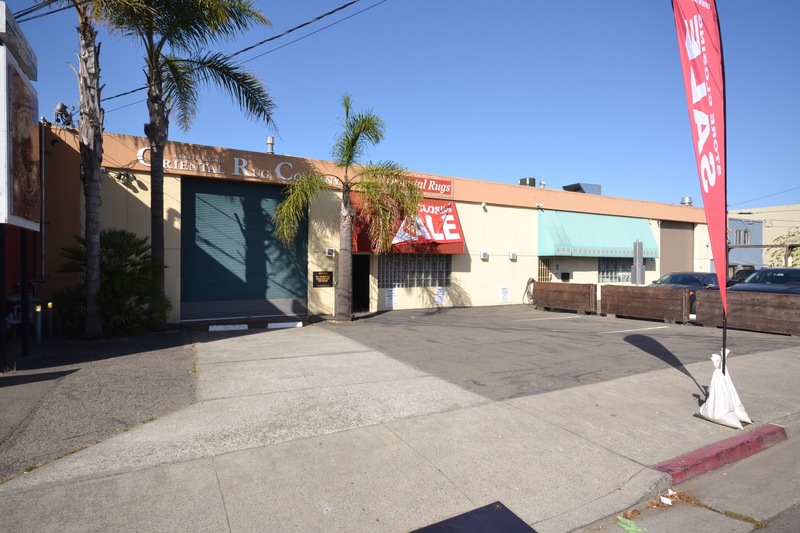 Located just off Gilman near Whole Foods, Farm Burger, Philz Coffee, REI, District 1 Restaurant, Walgreens, and more. Great transportation and quick access to Interstate 80.